Hoi an is the capital of tailors in Vietnam. 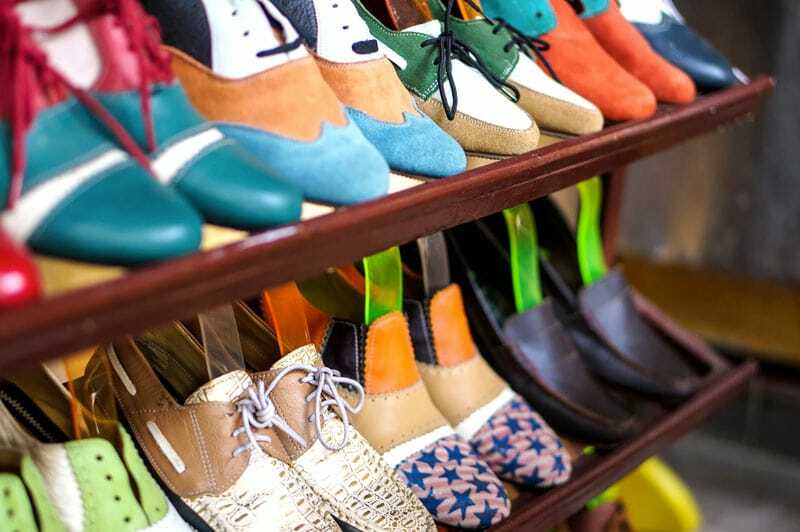 You can make tailor mad shoes, bags, clothes and one can find scarves in every street corners. Shop located on Tran Phu street, one the busiest street for shopping. This little shop does not look like much however, it’s a landmark. The staff speak English and way better than most of the other shoe shops. Service is outstanding. Count 24h per shoes. It is also the only shop in Hoi An that reimburse if you are unhappy with the end result, this is not heard of in Hoi An. Located in Tran Phu street as well, The service is excellent and fast. 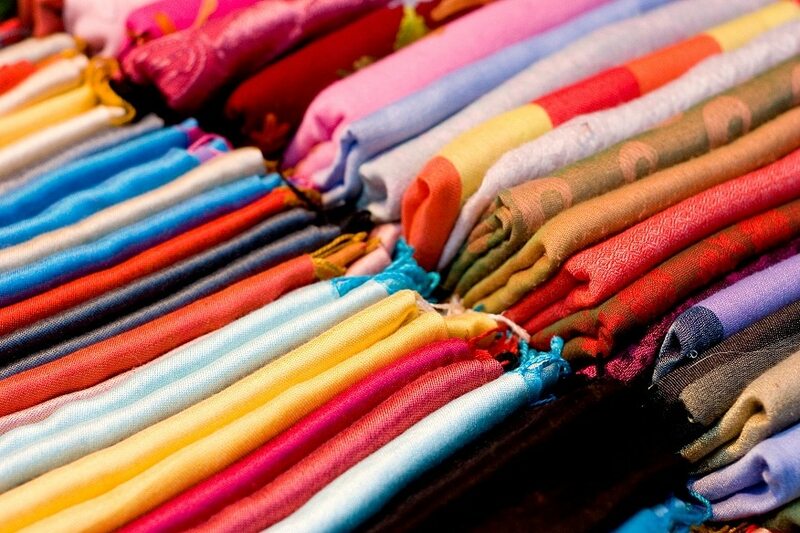 Plastic is used to keep the shirts in good shape whereas other shops use paper that quickly gets damaged with water. 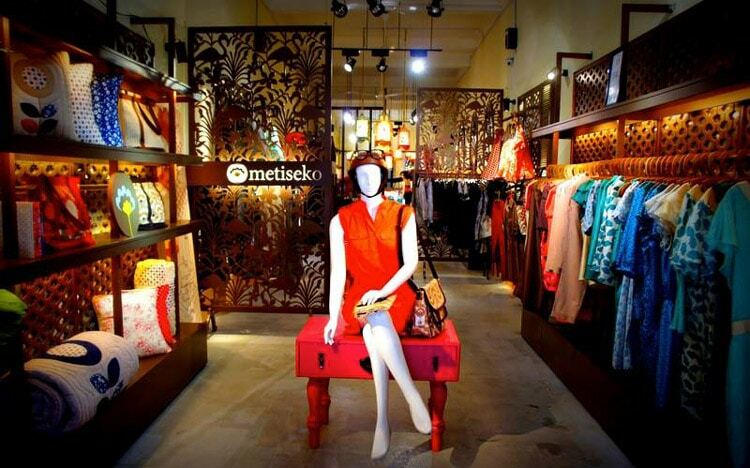 2 Metiseko shops in Hoi An managed by the same owners. 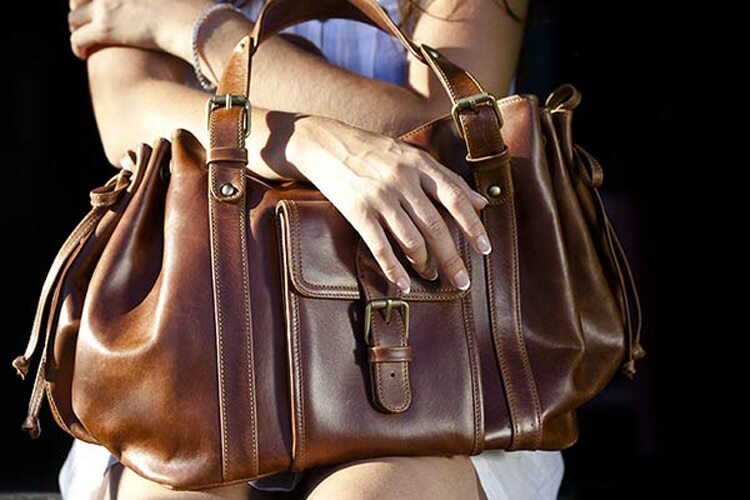 Their designs is what makes it stand out, A French and Vietnamese fusion. A Vietnamese style that looks and feels good. Their prices are a little bit more expensive than other shops but still worth a visit; their clothes are made of 100% organic cotton. Tailor made bag shops are quite rare in Hoi An, but there are still a few shops that do good quality bags, one of them is Friendly bags which is located in the old French colonial quarter. You can see the workers make the bags on site. 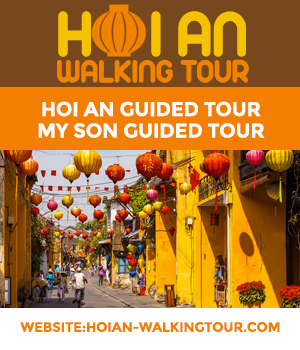 Near the main market of Hoi An, what makes this shop different from others is that it specializes on wholesale and supplies most of the shops in town, so better go straight to the source as this is where you will find the best variety of choice. You will find silk, Kashmir and pashmina. Service is in English.